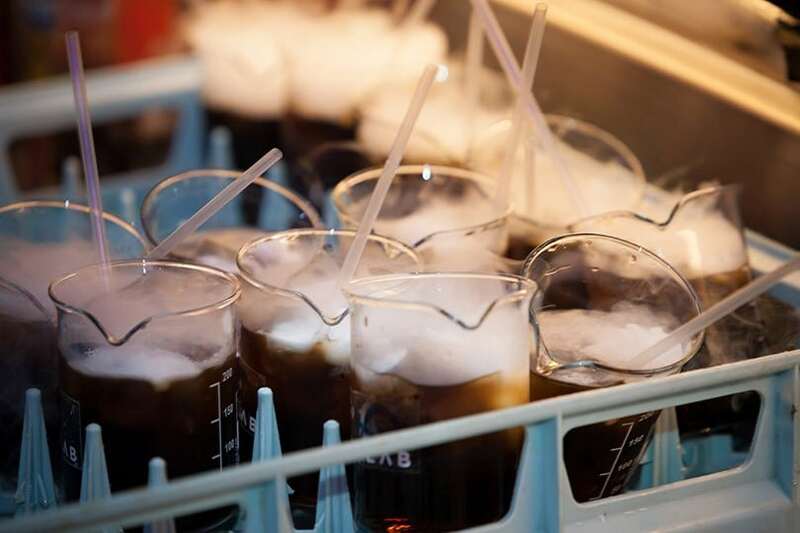 Mixology Events have an ever-growing repertoire of great themed events – we take care of the menus, staff uniforms, decorations, location and everything right down to the invitations. Some of our previous themes have included: a tiki theme, a prohibition 1920s party, James Bond and a whole load more. 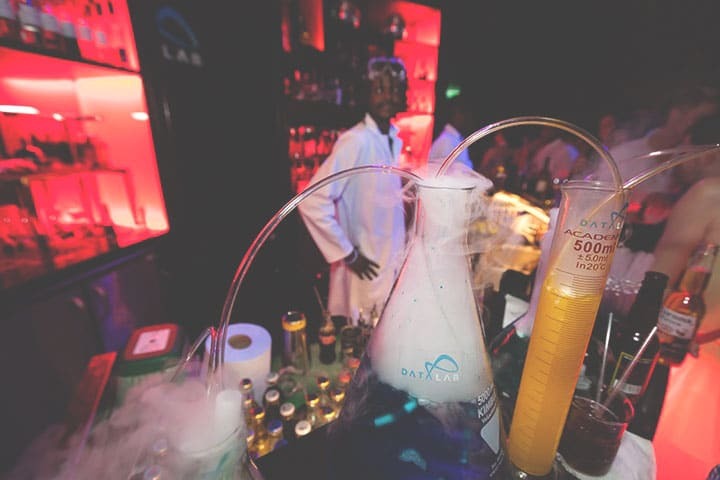 If you have an idea in mind, please talk through your concept with one of our event organisers, we can design a themed event around this brief and deliver a truly unique experience for your guests. We have a permanent team of dedicated event organisers based at our offices in Shoreditch. We understand the importance of verbal communication – some questions simply can’t wait for an email response. That’s why if you’re considering taking on one of our services, we encourage you to give us a call so our team can talk you through any aspect of your concept, or any queries you may have.